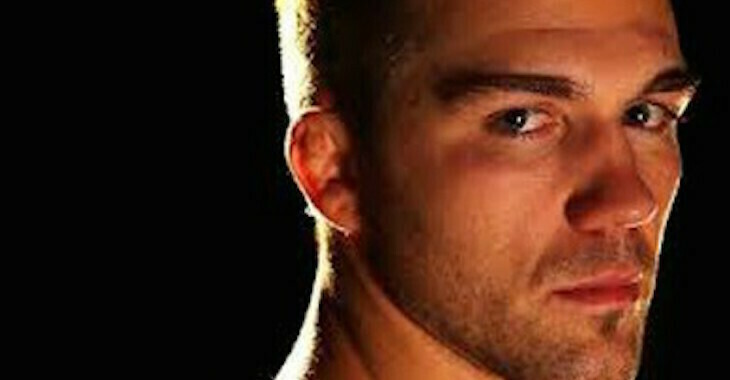 Late last month, it was announced that a bantamweight title fight between champion Dominick Cruz and undefeated challenger Cody Garbrandt would be co-headlining UFC 207. 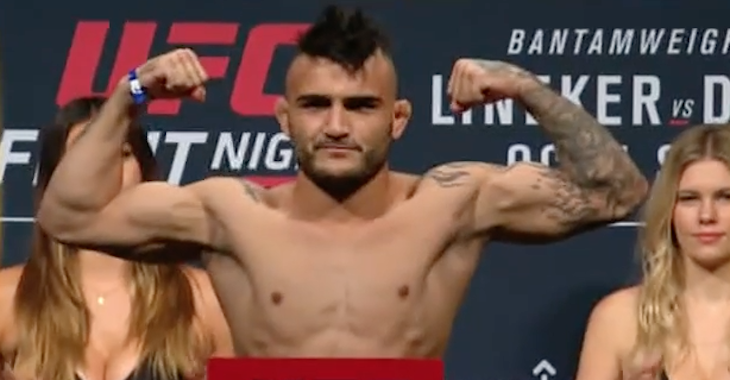 Earlier this morning, news surfaced that another high profile bantamweight bout between former champ TJ Dillashaw and streaking contender John Lineker was close to being finalized for the same card. Barring a major shakeup, the winner of this latter fight will likely fight the winner of Cruz vs. Garbrandt for the title sometime in 2017. 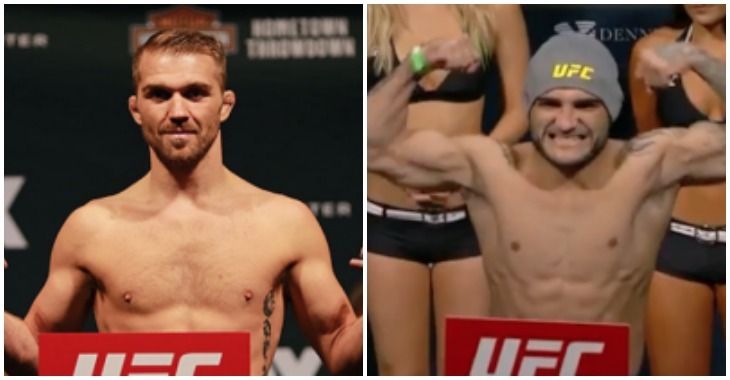 For fans of the bantamweight division, these announcements came as excellent news. Not everyone, however, is particularly thrilled about these bookings. 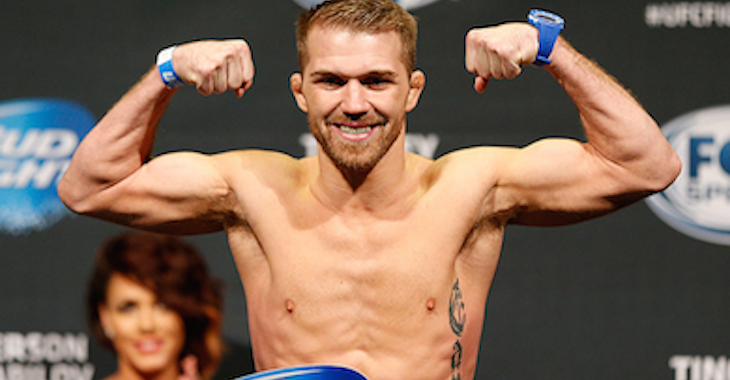 Bryan Caraway, for example, is not pleased. The bantamweight contender has spent the last few weeks calling for fights with many of his ranked peers, and even offered to step up to replace an injured BJ Penn against Ricardo Lamas on the UFC’s recently cancelled Manila card. Yet despite these efforts, Caraway is still without a fight. On Monday morning, the long-time contender took to Twitter to express his frustration. In one Tweet in particular, Caraway accused Garbrandt and Lineker of ducking him, and proceeded to make a gentle callout of Jimmie Rivera – pretty much the only other elite bantamweight without a fight booked. Caraway seems to be hoping this prospective showdown will occur during the UFC’s November 26 return to Melbourne, Australia. 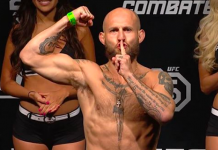 When Caraway’s callout of Rivera went unanswered, he appeared to accept a fight with the relatively unknown Brian “Boom” Kelleher, a New York native with a 16-7 record and no fights in the UFC. At this stage, Caraway is clearly just eager for a scrap – and perhaps a little bit of sun in Australia. I'm down. #UFCMelbourne – seems like @JimmieRivera135 doesn't want it this month! @danawhite let's do it! Whoever he fights next, Caraway will enter the Octagon with two-straight wins behind him. The first saw him hand a lopsided decision defeat to former bantamweight title challenger Eddie Wineland. The second saw him outwork the formerly undefeated Aljamain Sterling to a unanimous decision win. Prior to these wins, Caraway experienced a momentary slip against Rafael Assuncao. 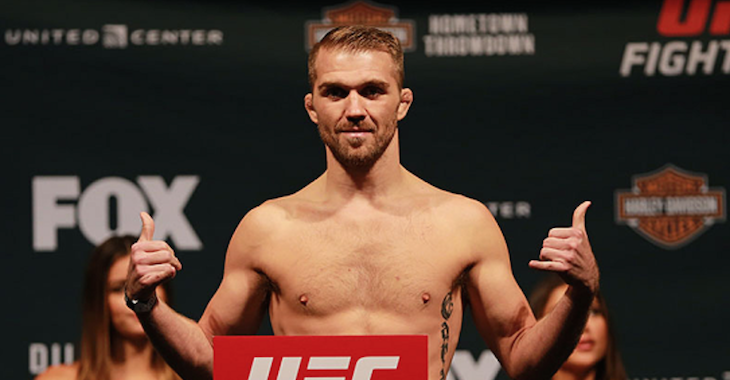 Do you think Bryan Caraway should have received a fight against Cody Garbrandt or John Lineker? Who do you think he should fight next? Sound off, PENN Nation!